Daniel first joined the practice as an Architectural Assistant in 1998 for a year’s work experience before going back to University to continue his architectural studies. He returned to the practice in 2001, finishing his studies and becoming a registered Architect in 2004. Daniel has worked on traditional and design and build contracts of varying size. 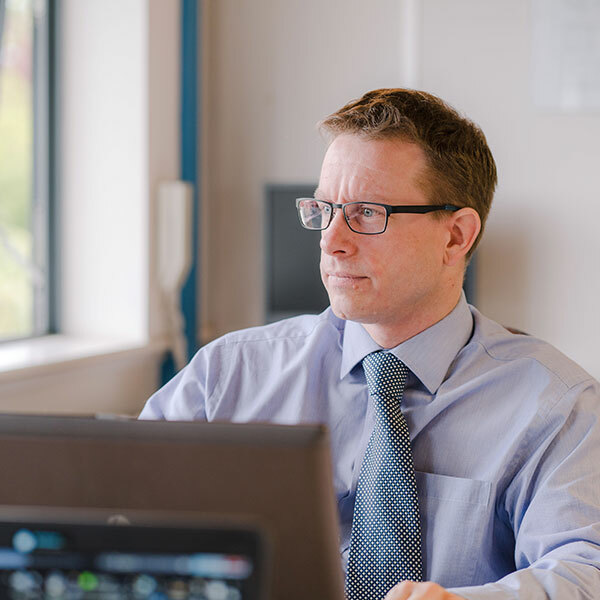 He has experience in residential, community, commercial and educational sectors working on feasibility studies, outline proposals, detailed design, tendering and operations on site right through to completion.